Postoperative complications are a concern for surgeons, and their incidence reaches 9% in ankle arthroscopy. Of these, neurovascular complications are particularly concerning. This report aims to show a vascular complication not previously reported in the literature, in order to alert about its possibility and to provide information on the treatment recommendations in the current literature. 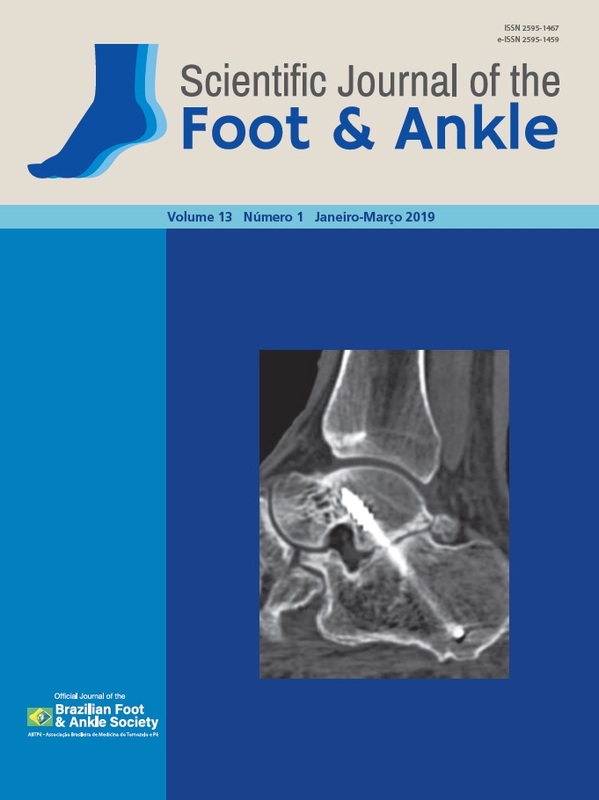 It is a case of distal arterial occlusion in the foot after anterior ankle arthroscopy. The patient was operated upon, and the problem was resolved four months after surgery. Level of Evidence V; Therapeutic Studies; Expert Opinion.